Eutectix LLC metal alloys are produced in the following compositions – custom made to your exact specifications. 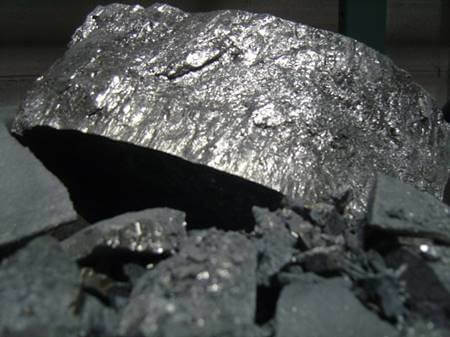 This is a list of readily available high purity metal alloys we manufacture. AB2 where A is titanium and/or vanadium and B is zirconium or nickel, modified with chromium, cobalt, iron, and/or manganese.